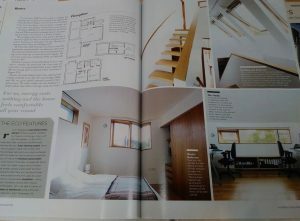 ‘Green by Design’ in Homebuilding & Renovation, July 2012. 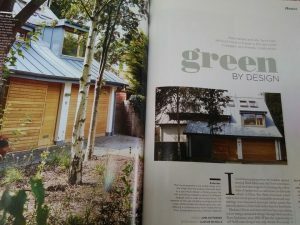 Britain’s bestselling self-build magazine published an extensive 9-page feature on our award-winning zero-carbon house in Hove, in their print and online editions. 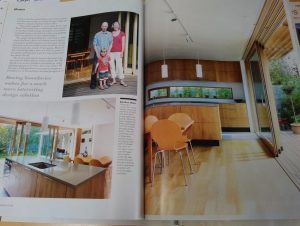 Below are some photos of the article. 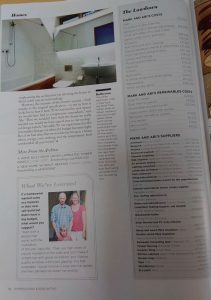 You can also click here to view the online version on the Homebuilding & Renovating website. 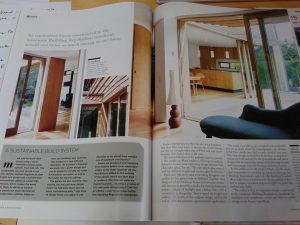 If you’re interested to learn more about this zero-carbon home and how it generates all its own energy, download our free case study here.